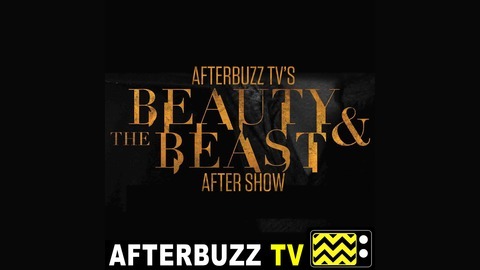 AFTERBUZZ TV — Beauty and the Beast edition, is a weekly “after show” for fans of CW’s Beauty and the Beast. In this show, hosts Janeisha John, and Ashleigh Morghan discusses episode 13. 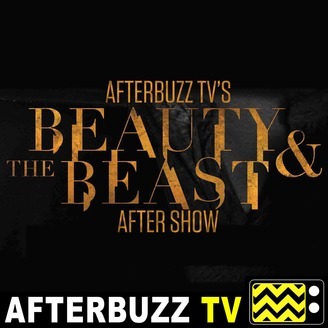 The post Beauty and the Beast S:4 | Au Revoir E:13 | AfterBuzz TV AfterShow appeared first on AfterBuzz TV Network.